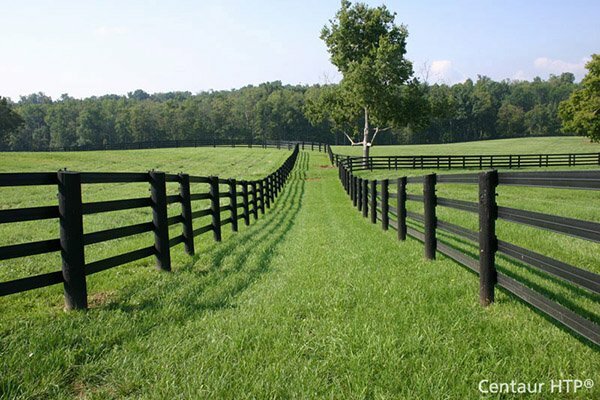 Hoover Fence Company utilizes one of the most respected online protective services available. In cooperation with GeoTrust®, we offer online ordering backed up by the GeoTrust Secured Seal showing that Hoover Fence Company has the one of the world's most trusted security providers protecting your online transactions. A trusted leader in online security services. In today's world, for better or worse, security issues are at the forefront of our thoughts. The GeoTrust Secured Seal should give online consumers and businesses peace of mind. Click on the GeoTrust Secured Seal for more information on GeoTrust SSL certificates.